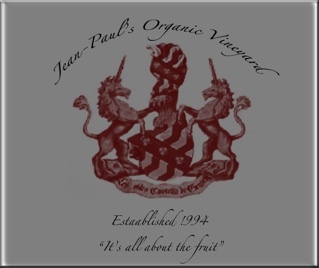 Jean Paul’s Vineyard produces small amounts of premium boutique wine. 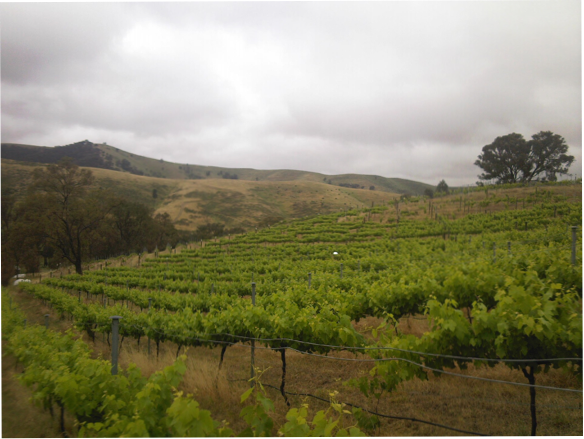 It is the inspiration of William de Castella, a direct descendant of Hubert, Paul, Francois and Rolet de Castella (being his fourth son), of Yarra Valley fame from the midd 1800s, and is Certified Organic/Biodynamic by NASAA (National Association for Sustainable Agriculture Australia, reg no 3465).The Vineyard produces small amounts of premium fruit, which are transformed into truly distinctive wines. 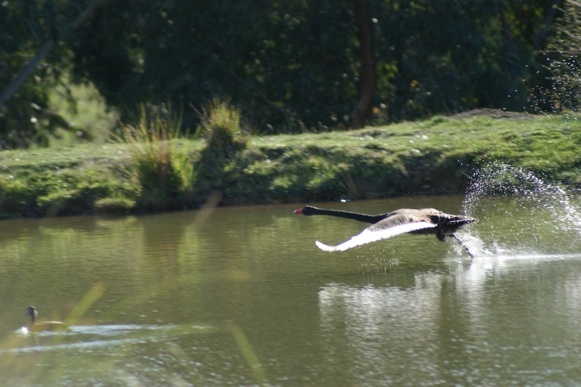 It is situated in the Yea Valley (about 60km north of the Yarra Valley). Follow this link to read Will’s Speech to the Rutherglen Winegrowers Association, given at the Centennial Dinner held at All Saint’s Winery for the 100th anniversary of the introduction of Durif to Rutherglen. With our approach to living we have always believed that we have a responsibility to care for our planet and that it is up to each individual to be accountable for their impact upon the environment. 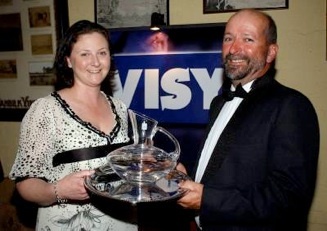 Since moving to the country to live on our 64 acre property just south of the small farming town of Yea in Victoria, Australia, Will and Heather de Castella live on solar power and have done since moving to Yea in 1988. We were almost pioneers in this regard, although today a much more widely used and understood form of generating power. We collect our own water from the roof of our house, and all water used in our Vineyard is runoff from the hills that form the perimeter of the valley we call home. So when it came time to plant our vineyard there was only one course to follow: ORGANICS! and today Biodynamics and theories from Permaculture. The majority of the works studied by Will have been passed down from generation to generation, mostly being written throughout the 1800s, and also used by Wills Great Grandfather (Hubert de Castella). The old text brings the old methods, (Steiner, writes in his book “Agriculture” written in 1924, that the old ways are being lost, much to the detriment of farming practices in general), by combining the works of Steiner with some of the earliest texts on Viticulture, we have been able to develop and refine our farming techniques. Our farming practices have never included the use of Pesticides, Herbicides or Fungicides. Sulphur and Copper have never been used even though these are allowable inputs. We believe the use of chemicals is unnecessary and can only contribute to the continued decline in the health of the planet and its waterways. 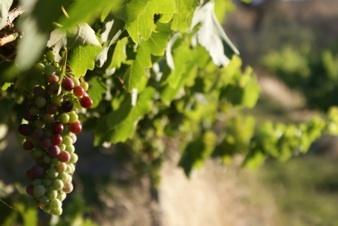 All input to our vineyard is natural, and includes the use fertilisers made Biodynamically. Green mulching also helps to create an environment in which natural predators can flourish this in turn helps to keep our vines healthy. We also allow as many different types of grass and other forms of what some may say are weeds to flourish along-side and in harmony with our vines. Our hands on approach in the vineyard means we are aware of changes in the vines and the fruit, and through this continual monitoring we are always aware of the environment the vines are living in through the four seasons. To encourage and develop a healthy living soil in which plants can thrive, we have embraced the concepts of Biodynamic farming as being close to our ideals. 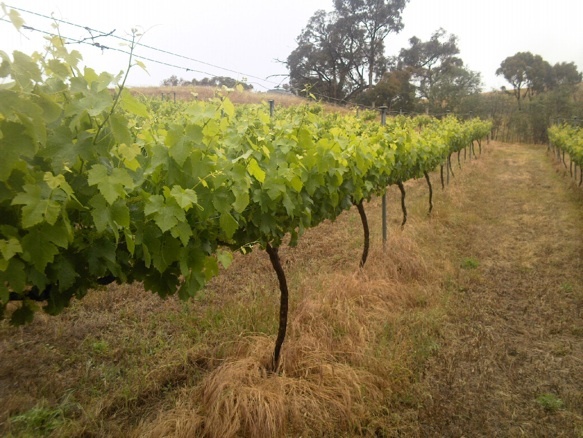 The use of Biodynamically made fertilisers and preparations brings the soil into balance and allows the vines to utilise the natural elements of the soil. This in turn has helped us to discover truly distinctive wines.